NorthJersey.com high school sports columnist Darren Cooper writes about the second annual "Open Gym" at SRDS... and what college coaches REALLY want in their players. "College coaches don’t care about high school statistics. They do worry when they see that a kid has transferred. And – more than anything – they evaluate parents before making an offer to a player. 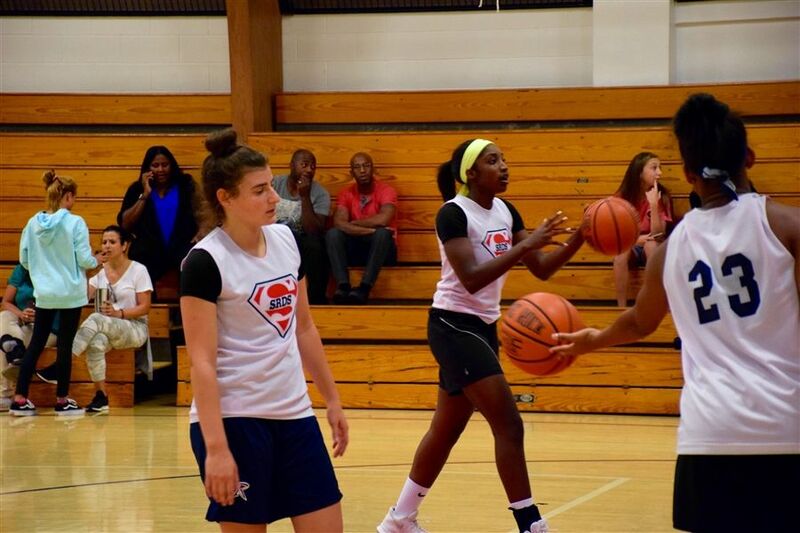 Saddle River Day hosted an “Open Gym” on Thursday night for members of its girls basketball team. This means that college coaches were welcome to come watch the girls run through drills and play a controlled, but competitive, scrimmage. This marks the second year in a row that the school has offered this type of opportunity. 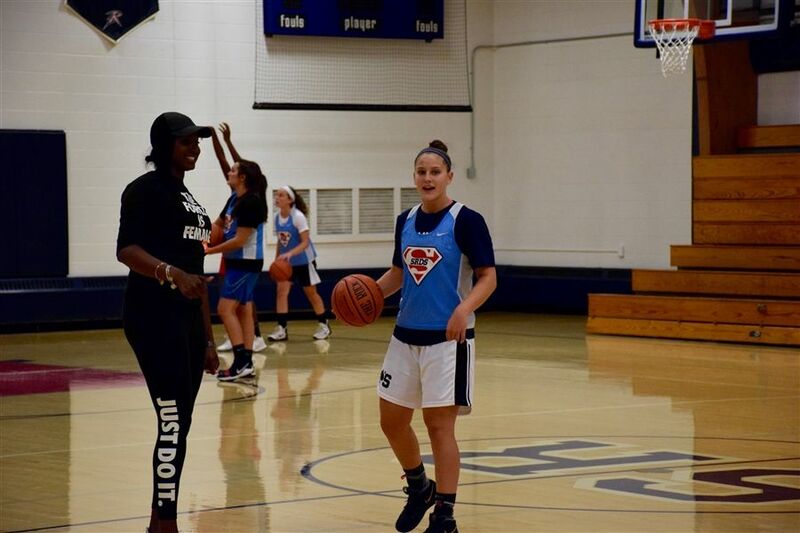 Several members of the Rebels have already made formal commitments to play at the Division I level, including Michelle Sidor (Michigan), Jenna Jordan (LIU-Brooklyn) and Jaida Patrick (Duke). 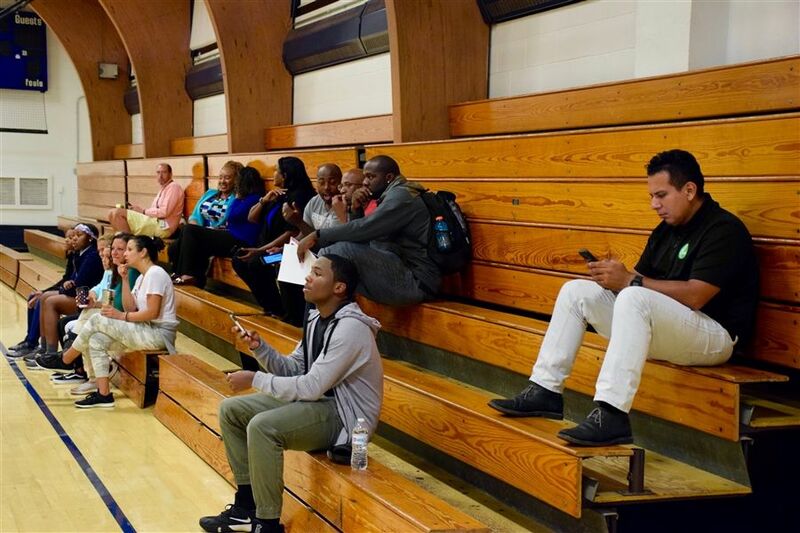 Multiple college coaches signed up and watched. Some took notes. Some checked their phones. What are they really looking for? Knowing that this is valuable information, I promised coaches who had been invited to the gym anonymity. 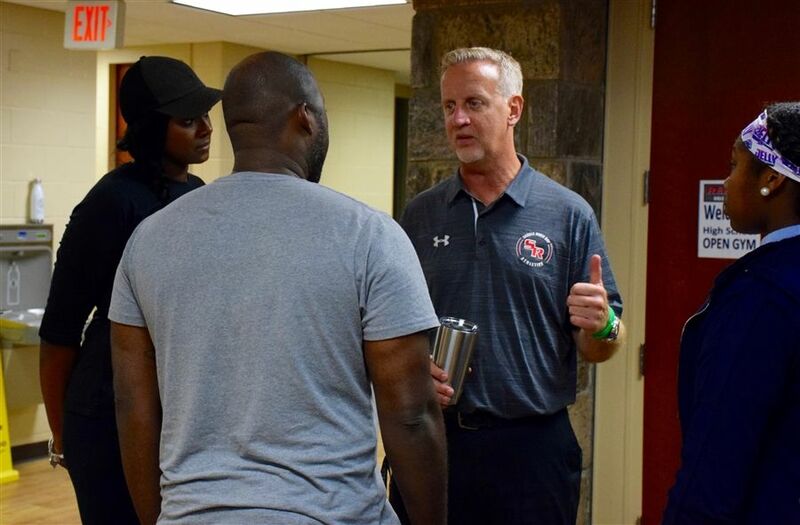 The discussion bounced from the actions of parents, to whether or not it mattered that their teams were successful, to players’ social media habits. Although only basketball coaches were consulted, it is clear that these same type of themes cross boundaries of every sport. To read the entire article by local high school sports comunist Darren Cooper, go to NorthJersey.com.